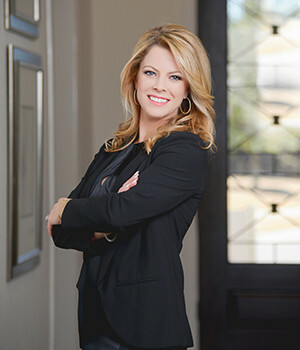 Shannon, a Professional Realtor with the Associates, is a 5th generation native of Dallas. She studied at Texas A&M, where she received a Bachelor of Science in Industrial Distribution. Shannon has a proven ability to identify and tackle buyer’s as well as seller’s needs, fully engaged and always positive. Her collaborative real estate approach is gleaned from 10 years of delivering high level luxury service. Shannon is thankful for the prominent location as well as the strong management team that The Associates has to offer.